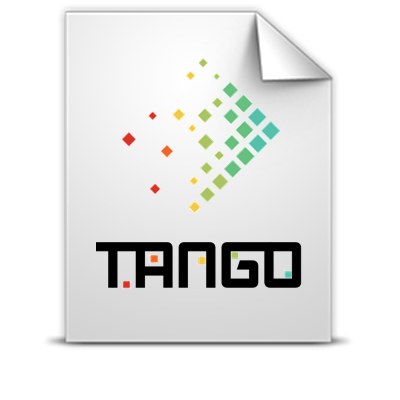 This document presents the progress made in Year 2 of the TANGO project. In particular, this document is dedicated to the TANGO architecture components’ scientific contributions. It is important to note that in the 2nd year of TANGO, two new TANGO architecture components are introduced, i.e., Self-Adaptation Manager (SAM) and the Device Emulator (DE).